Did you hear about little Amy Scott? She got a goldfish for her birthday and then just threw it in the ocean! That doesn't seem right. Don't worry. Ellsworth is in good hands now, but what ever happened to little Amy Scott? 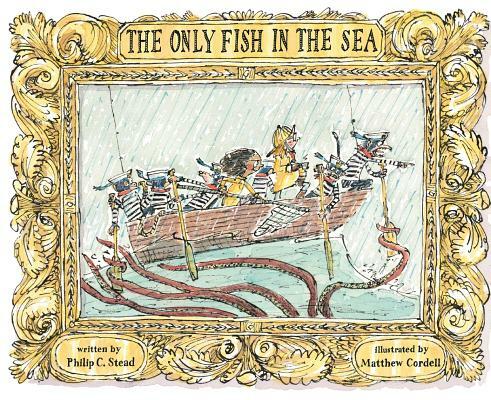 Join Sadie (Special Delivery) on another adventure in The Only Fish in the Sea, a delightful picture book by Philip C. Stead and Matthew Cordell.